Focus and scope. Religija ir kultūra (Religion and Culture) is an interdisciplinary journal publishing original scholarly articles and research papers devoted to research the phenomenon of religion and the relationship between religion and culture, by integrating religious studies, religious philosophy, etc. disciplines. The journal also publishes translations of the original texts, book reviews, and the chronicle of academic life. The submissions are subject to double-blind peer-review by two scholars. Indexed in. EBSCO Humanities International Complete, Google Scholar, China Knowledge Resource Integrated Database, Lituanistika. History. 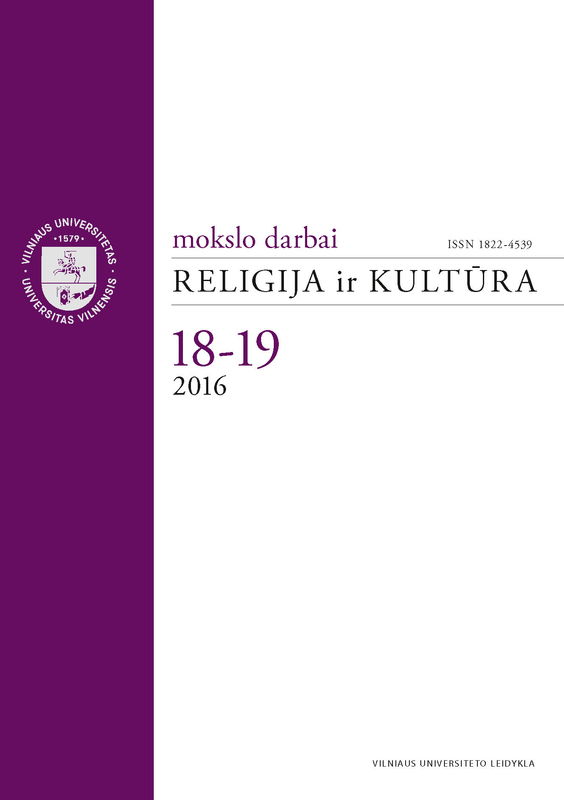 Since 2001, Center for Religious Studies and Research at Vilnius University (VU CRSR) organises annual conferences Religion and Culture. In the same year, VU CRSR launched a research project Religion and Culture, the results of which are presented and summed up in annual conferences and seminars. In 2004, the first issue of the journal Religion and Culture was published, presenting the results of the research project.  From 2008 to 2013 publication was funded by EU Structural Fund project Publication and Coordination of Scientific Periodicals (together with Lithuanian Academy of Science, project code Nr. VP1-3.2-ŠMM-02-V-02-002).